Welcome to the best kept secret in the mountains. West Virginia has it all: rural retreats and country culture, steep hills and deep valleys, scenic vistas, serene retreats, and serious adventure! Southern West Virginia is made up of nine counties, each with their own unique experiences, history and adventures. Stay a little longer in Southern West Virginia to experience everything that makes our area fun for everyone. Learn more about our region by selecting a county, and start planning your trip today. Created with Sketch. Select a county above to learn more. Whether you're planning a relaxing getaway, a non-stop adventure, or want to explore in a little of both, you'll find the perfect combination of activities during your Southern West Virginia vacation. With so much to do, you'll need to stay a little longer to do everything you want. Southern West Virginia is a sight to behold. 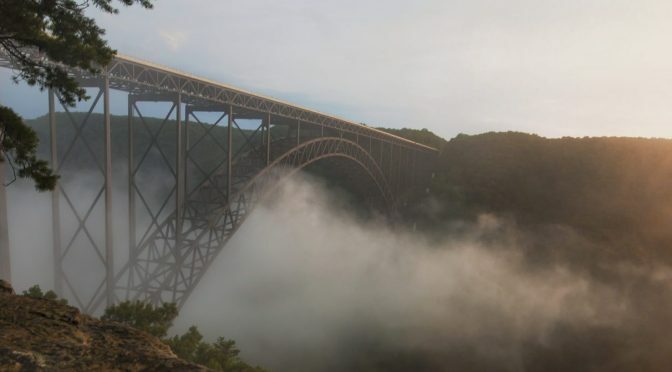 Scenic overlooks, wooded hiking trails, cascading waterfalls and flowing rivers are just a few examples of the natural beauty you'll find here. But natural beauty isn't the only thing you'll find. Discover unique culture, attractions and much more when you stay a little longer in Southern West Virginia. Find the perfect place to stay a little longer in Southern West Virginia. From hotels with all the amenities and cozy cabins and lodges to rustic campsites deep in the forest and quaint bed and breakfasts, our region has plenty of places for you to rest your head during your Southern West Virginia getaway. The Boating & Swimming are only the Beginning.